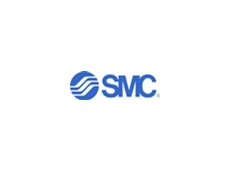 SMC Pneumatics has introduced a five-port solenoid valve into Australia. 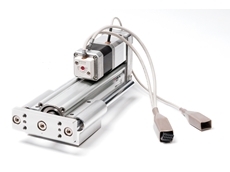 The valve uses multi-pin connectors and provides flexibility for individual valves to be replaced, or the number of stations to be increased or decreased without disassembling the manifold. 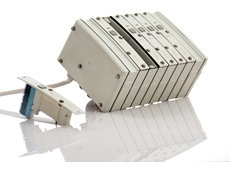 The five-port solenoid valve replaces conventional lead wiring inside manifold blocks. The valve is designed to simplify manufacturing processes and reduce downtime for system maintenance, reconfiguration and upgrade.